This month I was excited to see my Glossybox arrive a bit earlier than expected! 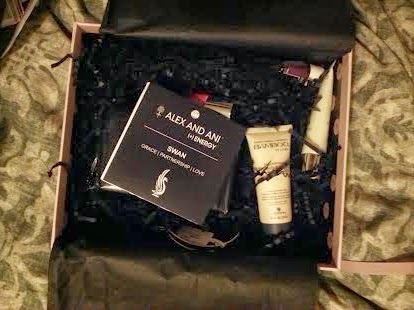 Some of the box's contents came as a surprise this month since the March box information hasn't been updated on the Glossybox website. But I just adore everything in this month's box! Full Size (7 oz)-$14.00 Value! 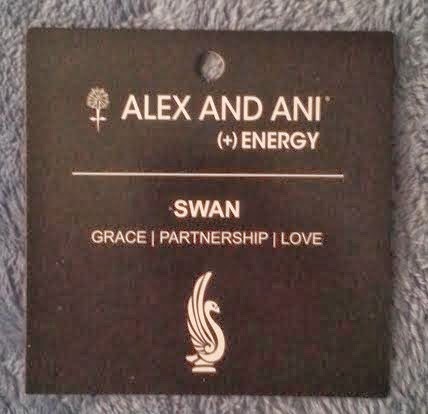 When Glossybox stated on Facebook that we'd receive one of three items from Alex And Ani, I was really hoping I'd get the soap. You could have instead received their hand cream or body mist. 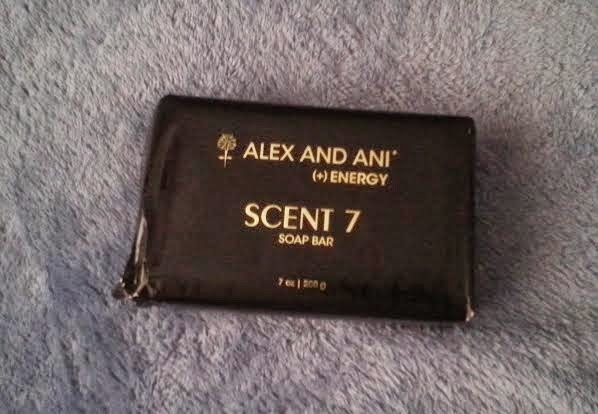 I am so excited to try this soap out even though I usually opt to use body wash. This soap sounds amazing-it contains Shea Butter and Coconut Oil! Plus the warm spice and sweet floral scent smells divine!! I can't wait for my next shower! Deluxe Size (0.85 fl oz)-$4.68 Value! I love Alterna products! 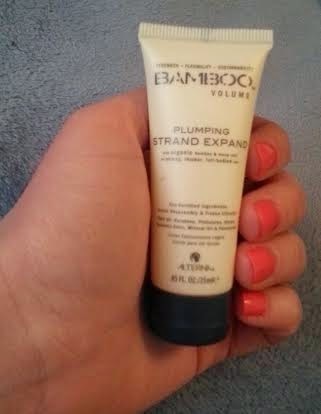 And I can use anything that can make my hair feel thicker and give it more volume, so I can't wait to try this out! Full Size (0.5 fl oz)-$17.80 Value! My lips have been a bit dry lately, so the timing of this is perfect! I can definitely use a product like this to exfoliate. Plus it's full size! Deluxe Size (0.13 fl oz)-$3.74 Value! 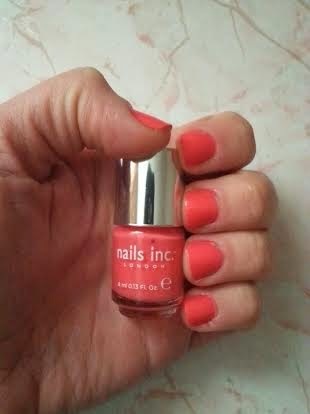 By now I've tried a couple of polishes from Nails Inc, so I'm excited to add this one to my collection. 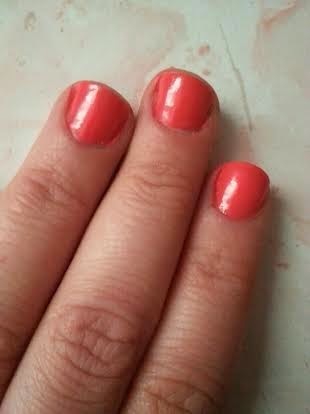 This baby polish is so cute!! It's definitely a color I'd have picked out for myself. 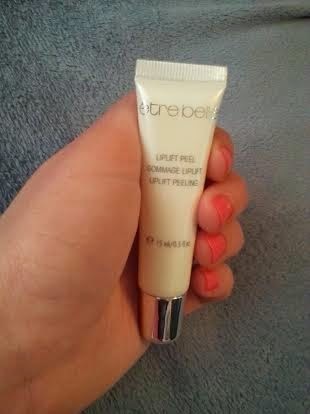 Deluxe Size (0.38 oz)-$28.59 Value! 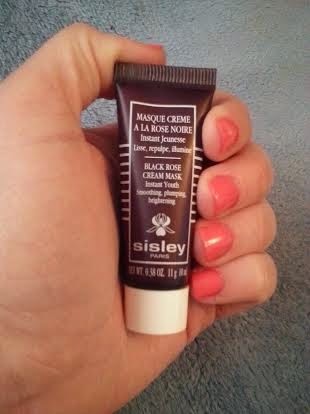 I love masks and rose scented products, so I'm super excited to try this out! I love getting to try luxury products like this, but I would never buy this for myself due to the outrageous price tag. The box would have been awesome on its own, but this bonus item was the icing on the cake! 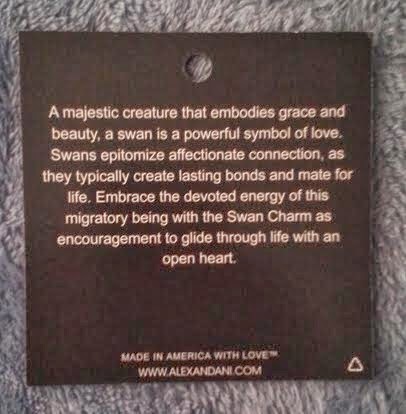 I like that their jewelry is made in America and just love the meaning behind the Swan symbol. While I wouldn't have purchased this piece on my own, it will make a great addition to my jewelry collection. 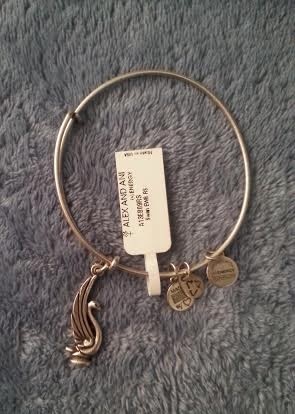 I think it'd look great stacked with some other bracelets. I checked out their website and am now in love with the Metallic Daze Set of 6 from the Starry-Eyed & Raw Collection. I just wish it weren't so expensive!! This has been the highest valued Glossybox I've received thus far!! 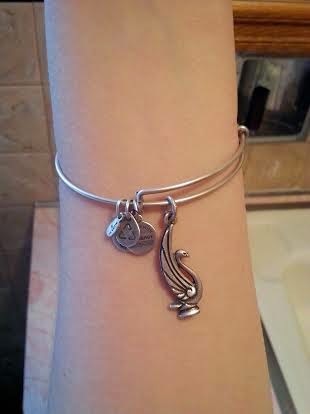 And I'm so glad to have received a bracelet that I'll get to treasure once I've used up all the beauty items. What was your favorite product in this month's box? If you would like to subscribe to Glossybox for $21/Month, I will be happy to send you an invite!